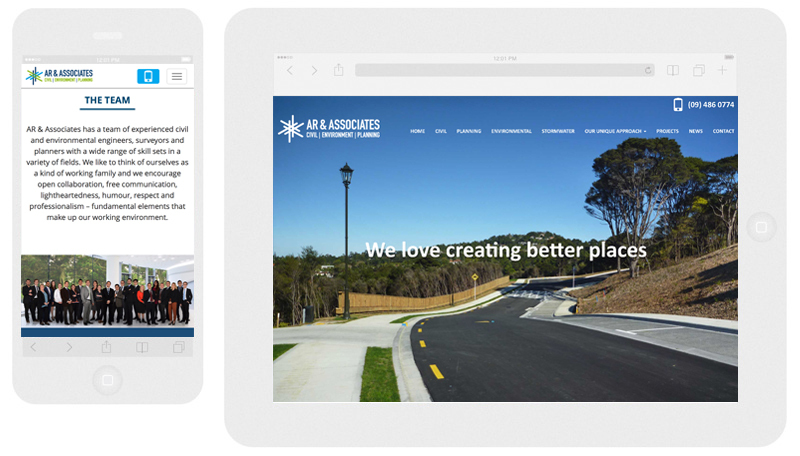 Existing client AR & Associates rebranded their business so a new website was required to meet the changes. Digital Developments carried out all of the Parallax website development integrating with custom developed project functions we had previously developed and streamlining admin processes at the same time. 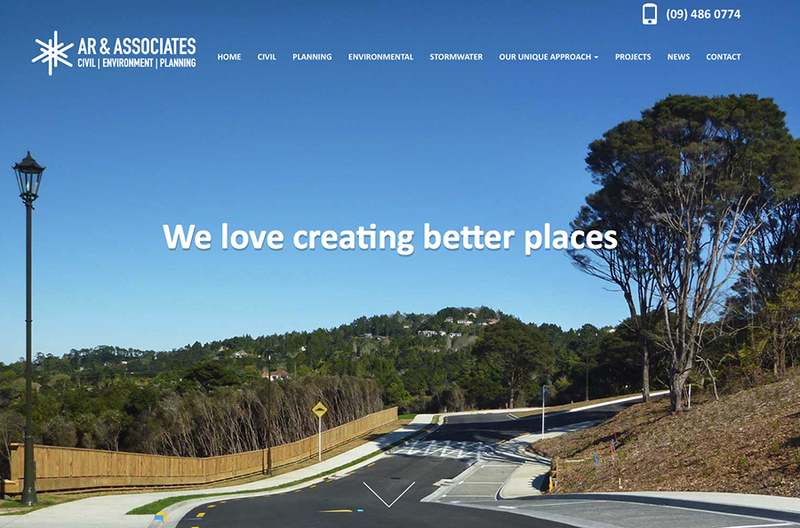 The end result is a beautiful, responsive engineering website.